 The Iron Rabbit Restaurant & Bar is a family friendly restaurant located in Olympia’s Westside neighborhood. The restaurant’s open kitchen allows our team to show off their skills and dedication in preparing creative and inspired menu options for every palate. We feature a diverse list of quality, local, and distinctive spirits, beer, and wine, making the Iron Rabbit’s full service bar the perfect spot for date night or simply gathering with friends. Designed with the entire family in mind, there is something for everyone here at the Iron Rabbit. Join us today! We are always evolving in our effort to better serve our guests and take care of our crew. Learn how. Join our free Rabbit Rewards program and get rewarded today!